such as : Style, size and colour matrices for garments – this gives garments retailers accurate and up to the minute stock visibility which can help reduce their stock holding levels. 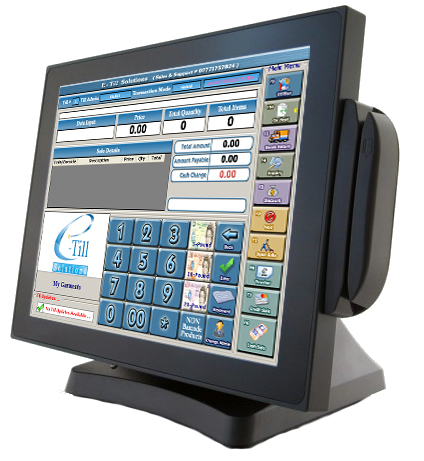 Cybertill can be found in hundreds of garments retailers around the UK, who benefit from partnering with an EPOS provider that understands their industry. The Cybertill fashion retail software also provides a multitude of other benefits to fashion retailers. 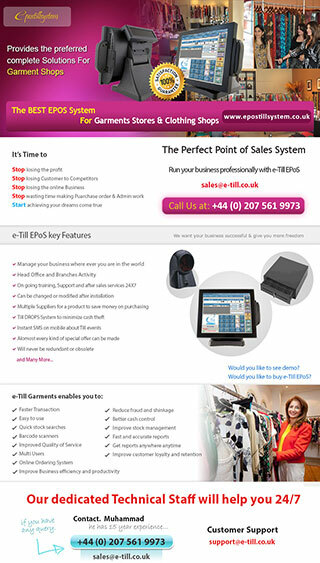 The EPOS system works as a stand alone solution or it can be seamlessly integrated into e-commerce and mail order elements that all work in real time.